Home Apple What To Expect With macOS 10.13? 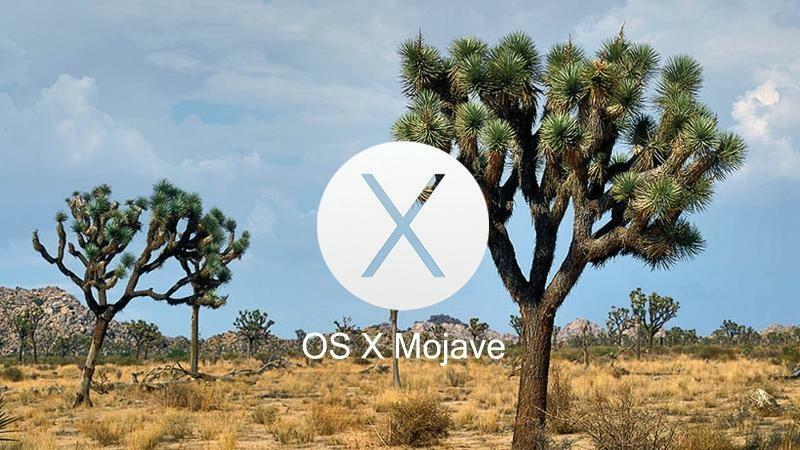 New name procedure always occurs in Apple event so what to expect with the new name of the Apple macOS 10.13 as it is obvious that Apple will name it according to California’s Mountains as their previous versions like Yosemite, El Capitan, and Sierra. 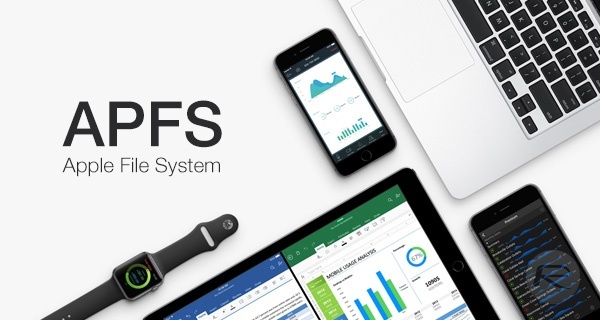 Apple File System was introduced in iOS 10.3, Apple will surely bring APFS in macOS in this version, APFS is perfect for SSD device and Apple’s all recent Mac device are based on SSD which made this update more significant. APFS is much faster, uses less space and have better file management while compared to previous File System. macOS already have dark mode but now Apple should bring Dark Mode in all their own apps which would make Dark mode experience more better. Apple also give some developer API so that developer can make their App according to Dark Mode which is an easier option for other third parties developers. 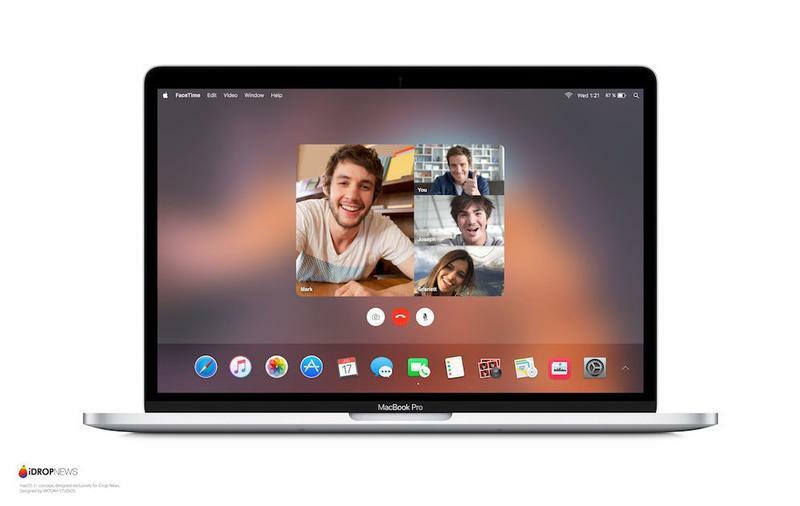 One of the most requested feature since the FaceTime is Group FaceTime as compared to other competitors like Skype which finally introduces Group Video Calling, Apple should also make some adjustment to their video calling App. FaceTime Group Calling will bring more utility for the working group and people who want to talk to their family or friends. 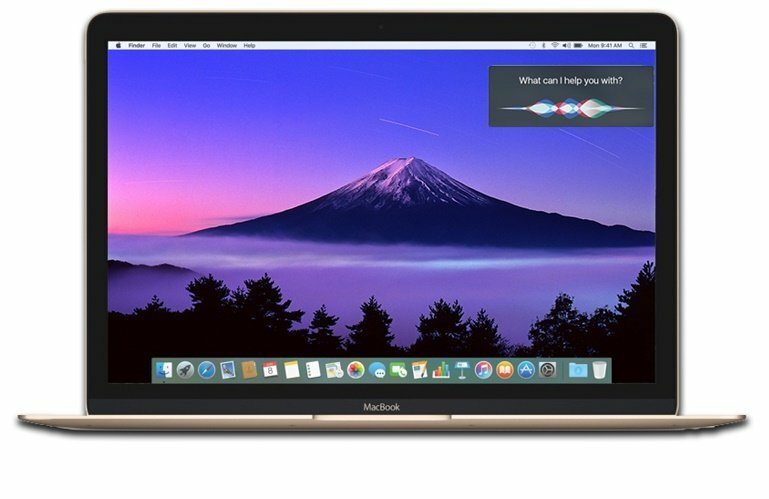 Siri has to get some improvement as other AI has now become more powerful, Apple introduces Siri in macOS in macOS Sierra but now Apple has to improve Siri to achieve more functionality for the user. Some Apple Apps like iTunes, iMessage and various apps may get the more new features as like iOS counterparts which have more rich experience. Apple also adds some new app like Find iPhone to find Mac devices or AirPods easily with your Mac. Apple also made some design changes in Apps for more easier usage and smooth user experience. As macOS is one of the most power efficient OS in the world, but recent Apple MacBook Pro won’t able to perform according to these world as Some improvement has to be made so that Apple will be able to give more battery life in these product. macOS also get some speed improvement so the user will get most fluid and smooth experience. Power consumption also has to be a little bit lower and machine learning can be implemented so that power delivery system of the device will be perfect. macOS hasn’t received any design change since OS X Yosemite but this time Apple will surely make some design change to leverage user experience to another level. More convenient shortcut, icon design, 3D Touch Interface as MacBook Pro has Force TrackPad and various other improvements. macOS also brings some changes in design for the internal apps like Calendar, sign-inMaps and various other. The single sign-in option will be very good thing to implement in macOS as the user have to enter their username and password for each app and web services Apple can remember these password in their keychain so that when user activate their MacBook they only have to enter one sign-in procedure. As these are the features which we are expecting in next version of macOS so let’s see what Apple is thinking about macOS future until then Good Bye and Stay Connected. Previous articleWhat To Expect With iOS 11? Next articleWhat To Expect With watchOS 4?